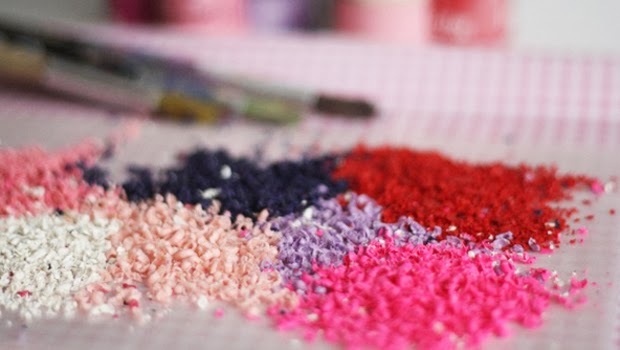 Here are some of the links I've shared today on my Aunt B's Kitchen on Facebook, B on Balance, Twitter, and Pinterest. 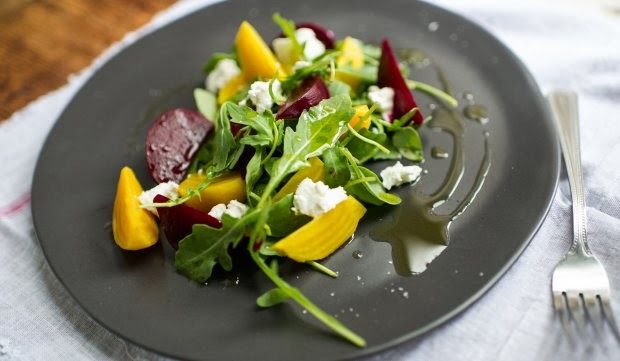 Franklin Becker's little beet salad recipe from Food Republic. 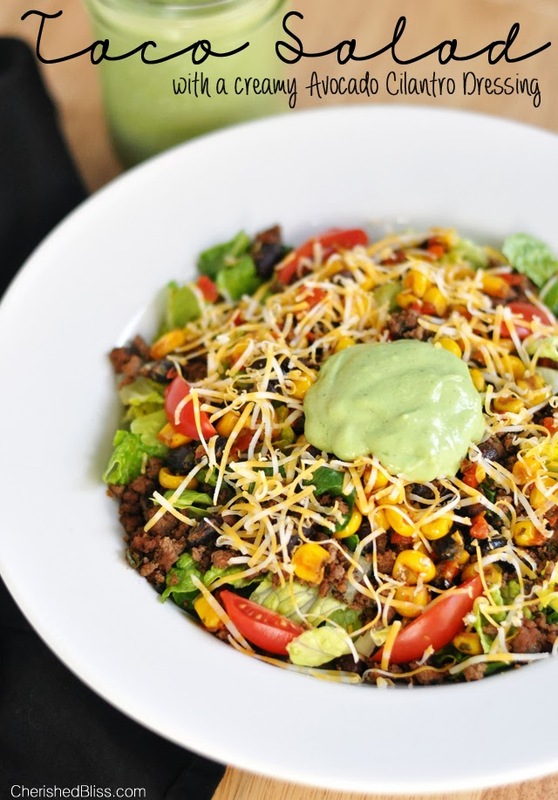 The ultimate taco salad from Cherished Bliss. 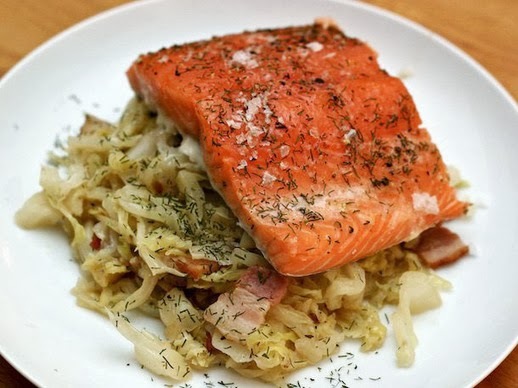 Slow roasted salmon with cabbage, bacon, and dill from Serious Eats. 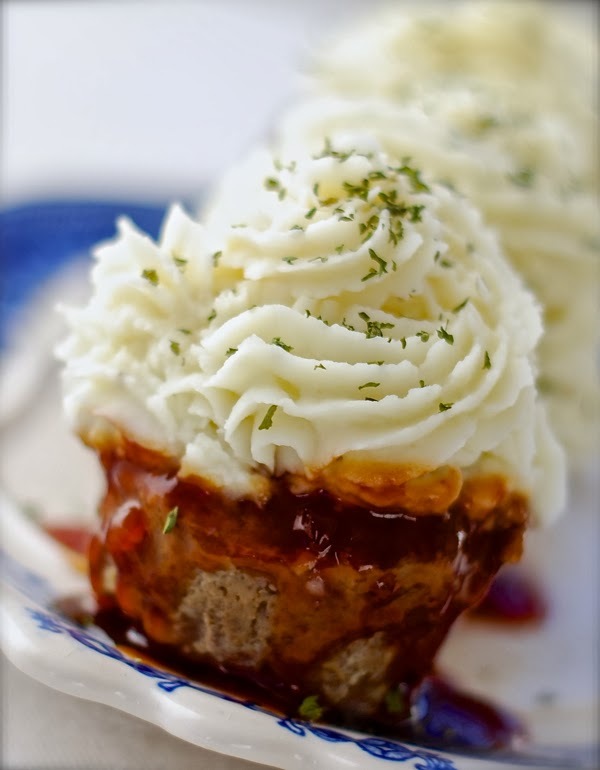 BBQ glazed meat and potato cupcakes stuffed with mozzarella, from ChinDeep. 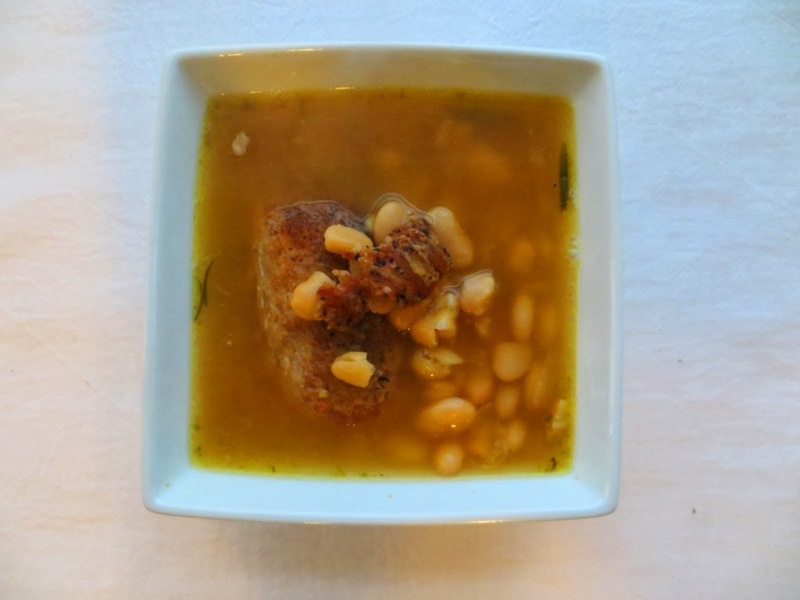 Rosemary pork white bean soup from OneWorldPlate. 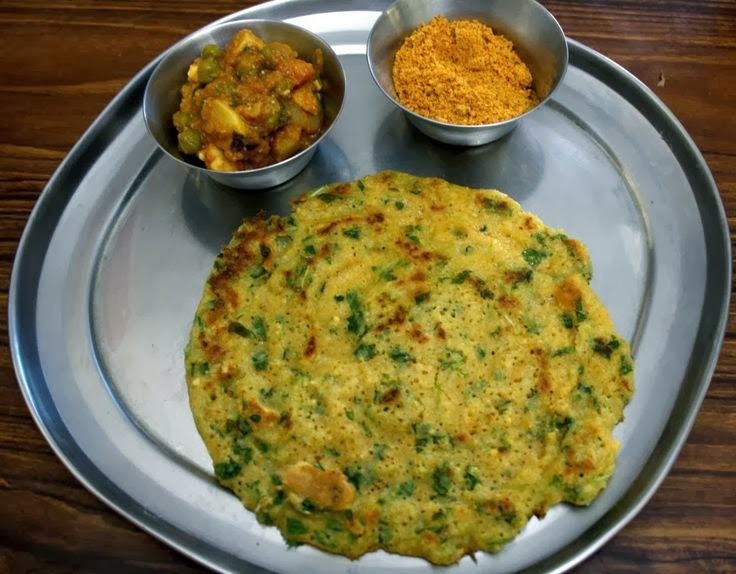 101 dosa varieties from Methi Adai. 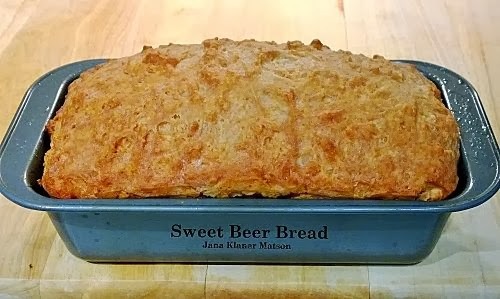 Sweet beer bread from Jana Klaner Matson via LoveFoodies. 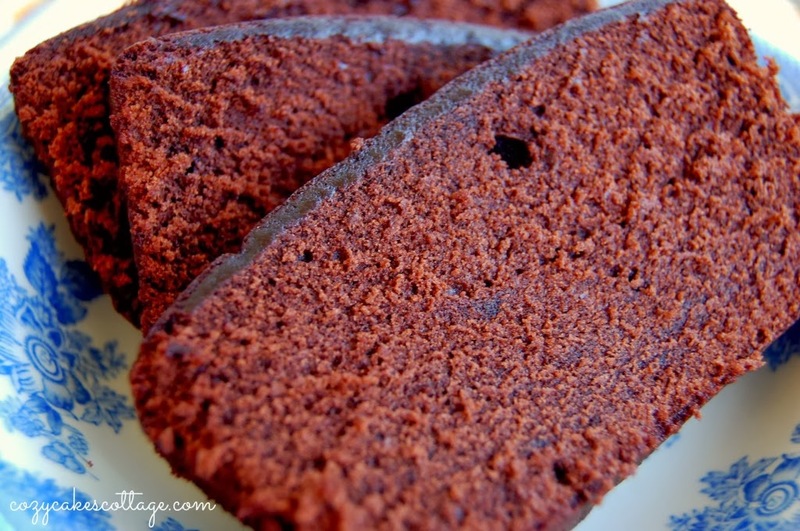 Chocolate tea time loaf from Cozycakes Cottage. 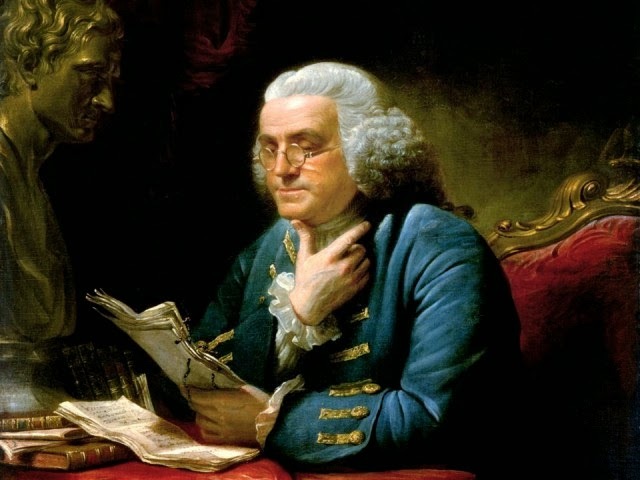 Benjamin Franklin - A Founding Foodie, by Tori Avey of History Kitchen. 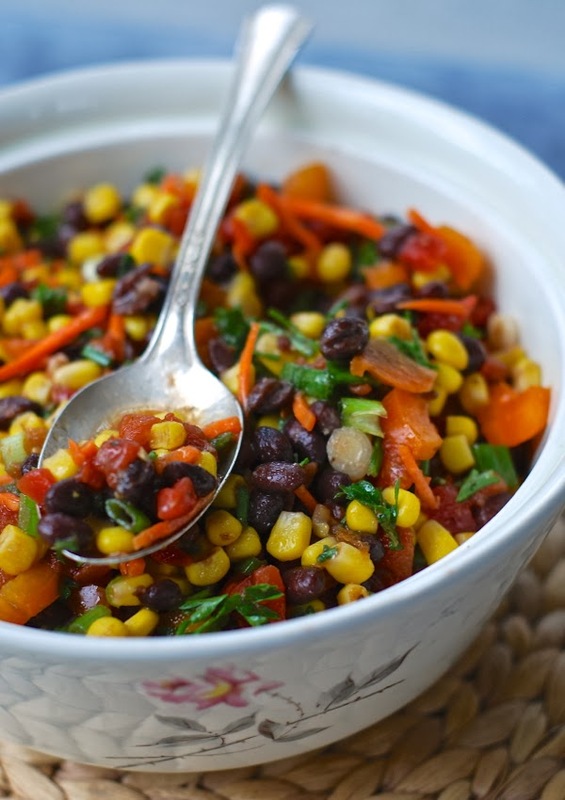 Eat to beat the winter blues, from Epicurious. 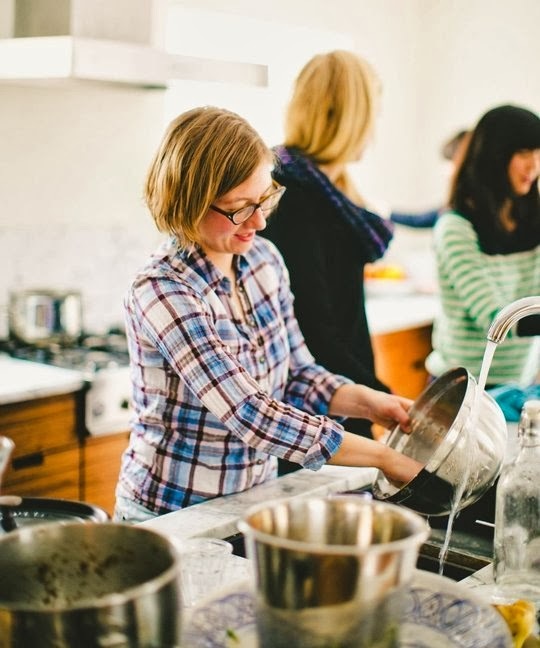 Study says humans need both sides of their brain for speech, from Huff Post Healthy Living. 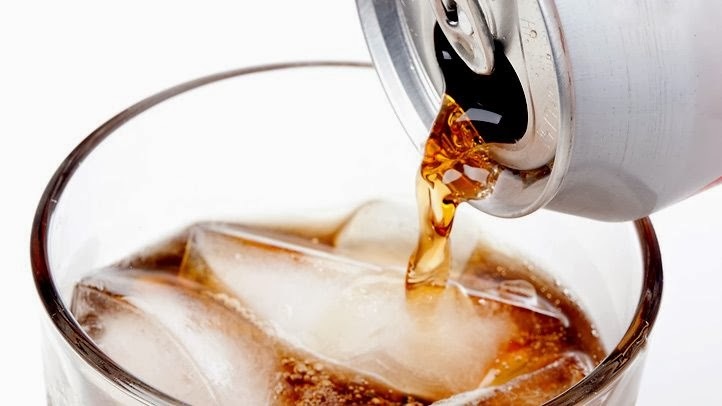 6 nutrients for healthier hair from Health Magazine. 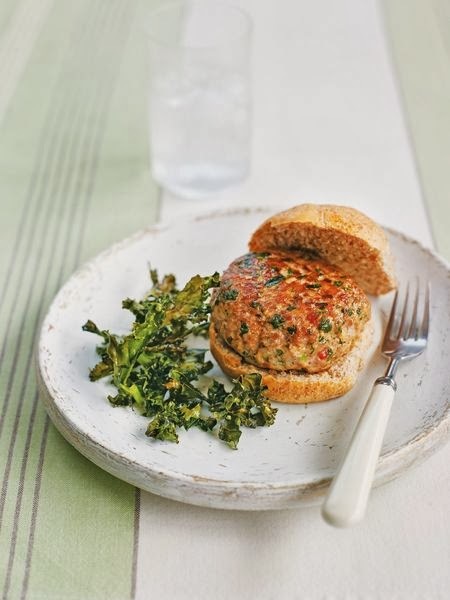 Vitamin D could ease chronic pain in fibromyalgia patients, from Huff Post Healthy Living. 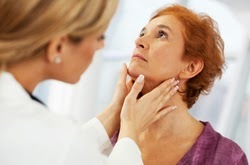 Scientific American reports Researchers Find New Genetic Clue to Lupus, from Huff Post Healthy Living. 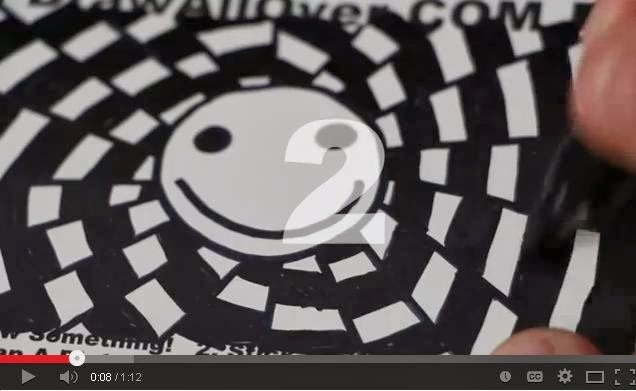 Take 30 seconds & think about what makes you happy, from WeeklyPositive via Hooplaha. 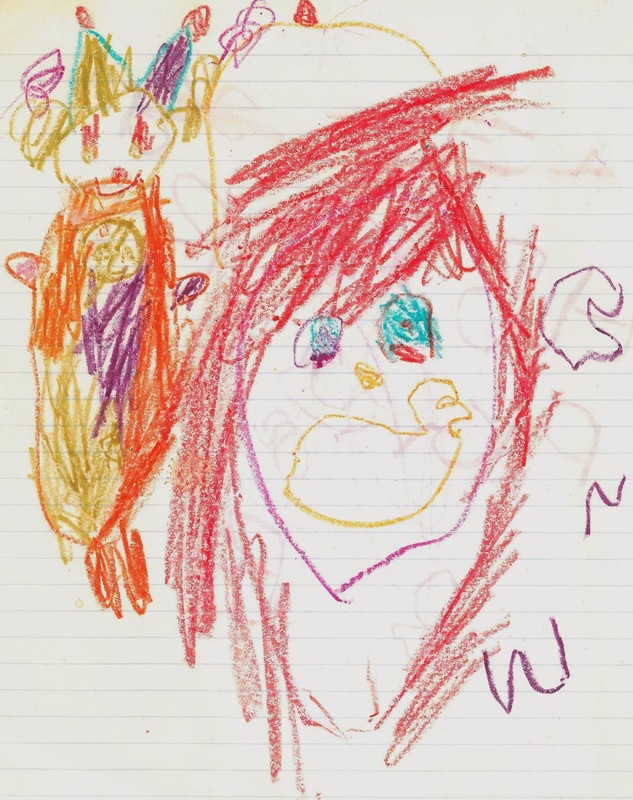 Play date: Crayon art, from CBC Parents blog. 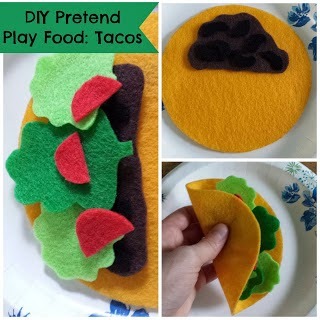 DIY play food: Tacos, from Munchkin and Bean. 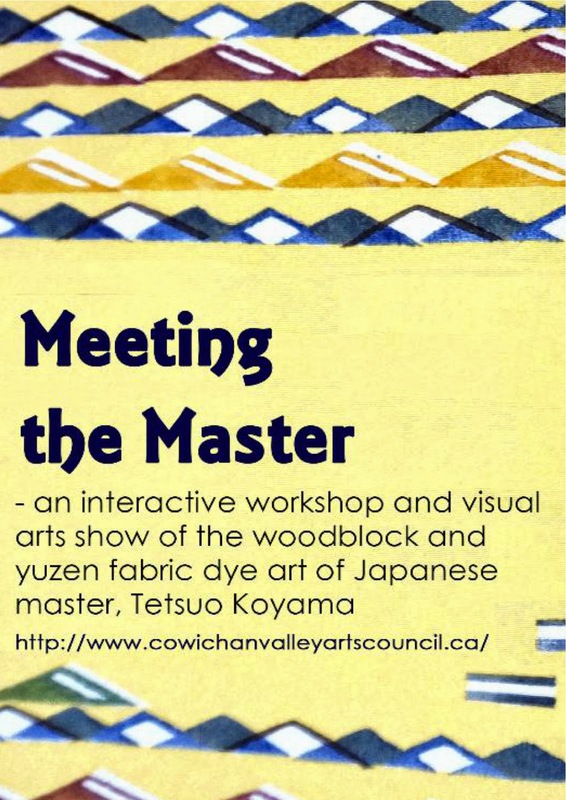 Tetsuo Kovama, master of the ancient art of Japanese fabric dying and woodblook printing will instruct a five-day workshop November 22 - 26, 2014 in Duncan.